MIUI 9.2.3.0 update is based on Android Nougat which is rolling out via OTA (Over The Air). 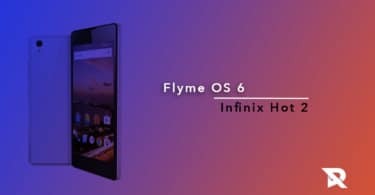 If you are an owner of this device, then you are at the right place. 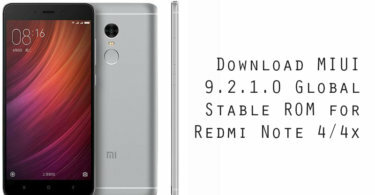 Just follow the simple Step by Step guide below to Update Redmi 4 Prime to MIUI 9.2.3.0. MIUI 9.2.3.0 update was already rolled out, and users started receiving the update via OTA (Over-the-Air). You can wait for the OTA pop-up, or you can update Redmi 4 Prime to MIUI 9.2.3.0 manually. To check for the update, go to Settings –> About Phone –> System updates –> Check for update. 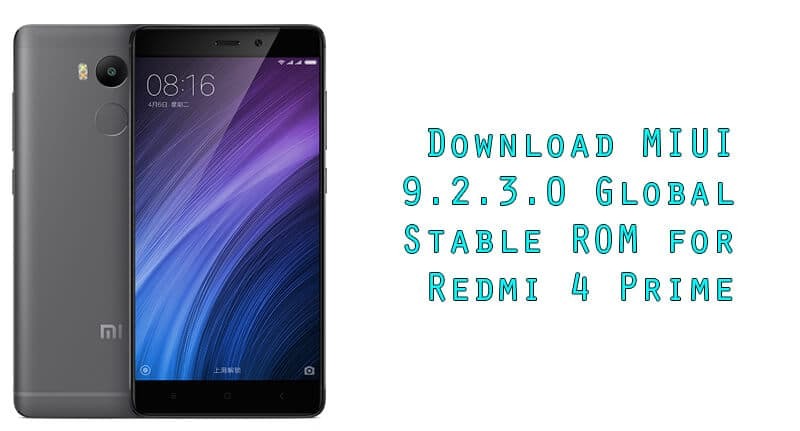 If you still do not receive any update notification, Don’t worry, You can manually Download and Install MIUI 9.2.3.0 Global Stable ROM on Redmi 4 Prime. This Update is only for Redmi 4 Prime. If you have any queries then you can ask us in the comment section below.